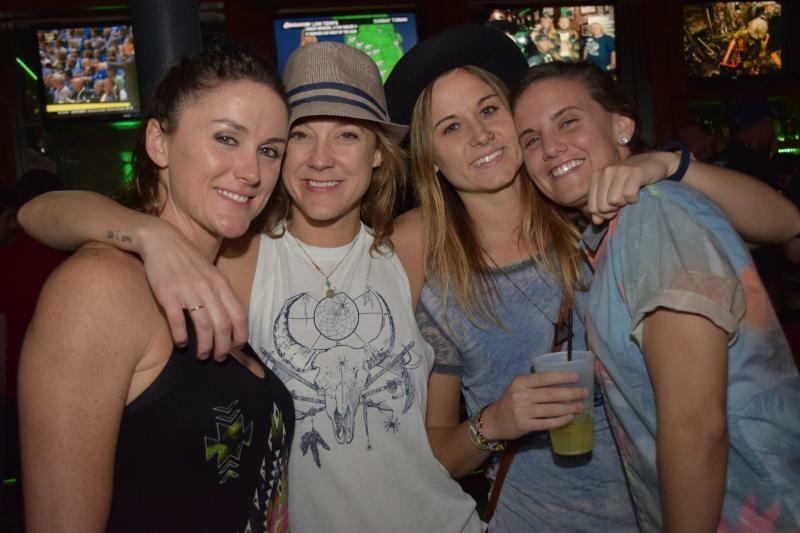 Thanksgiving Eve: A Night Filled With Nostalgia, Old Friends and New Memories at Your Favorite Tampa Hotspots! Every November those of us who have moved away from our hometown look forward to seeing our high school friends during the holidays! Flashback to sneaking our parents vodka into water bottles before leaving the house and sitting in a field giggling with our friends trying to sober up before returning home at 3 a.m.
Now we are all of age so going out with our friends is easier and thankfully, legal! The night before Thanksgiving is one of the busiest nights of the year for bar owners, so bring on the nostalgia and strong cocktails for a night out with your high school friends and another chance to hook up with your crush from sophomore year. 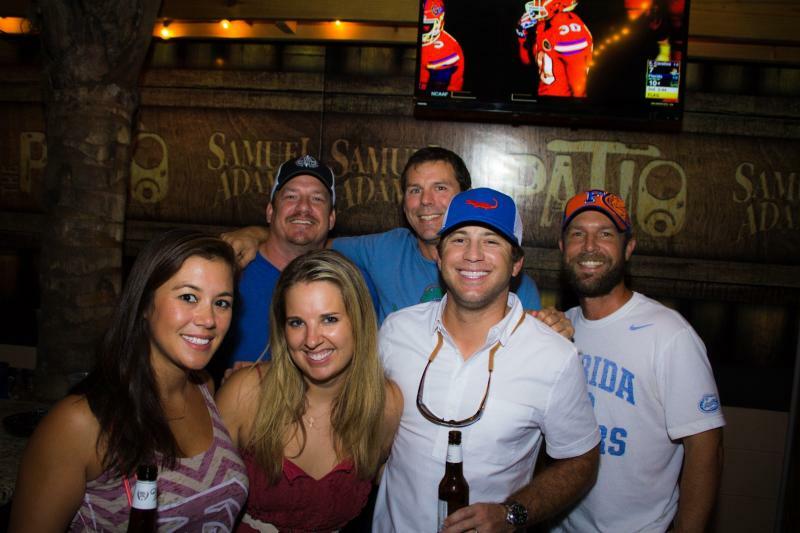 There are a few neighborhoods that come to mind when reuniting with old pals is involved: Soho, Ybor City, Seminole Heights and Brandon. 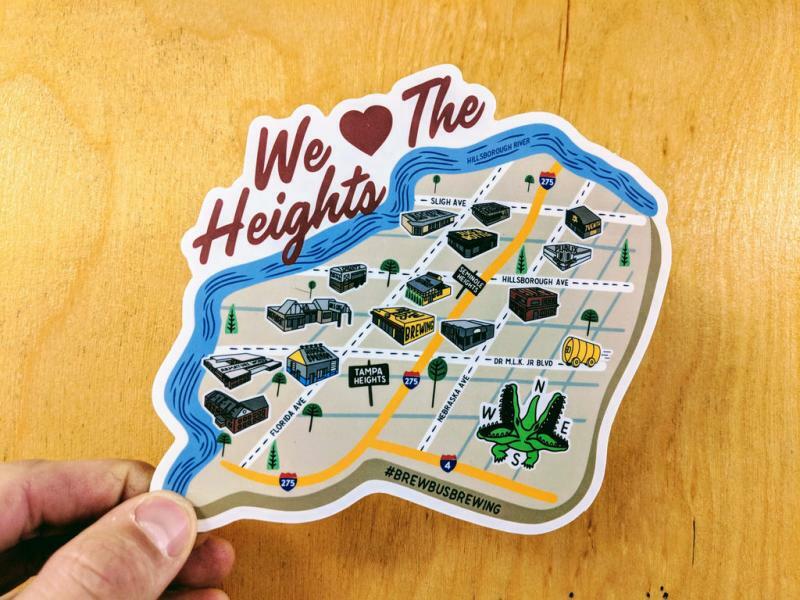 Each of these areas bring back old memories of your hometown heroes first bar or shot of tequila experience! This Thanksgiving Eve, be sure to hit up your old hotspots to catch up with other townies who returned for the holidays! Everyone knows MacDinton’s, and it was probably the first packed bar you drove by wishing for the day you turn 21. 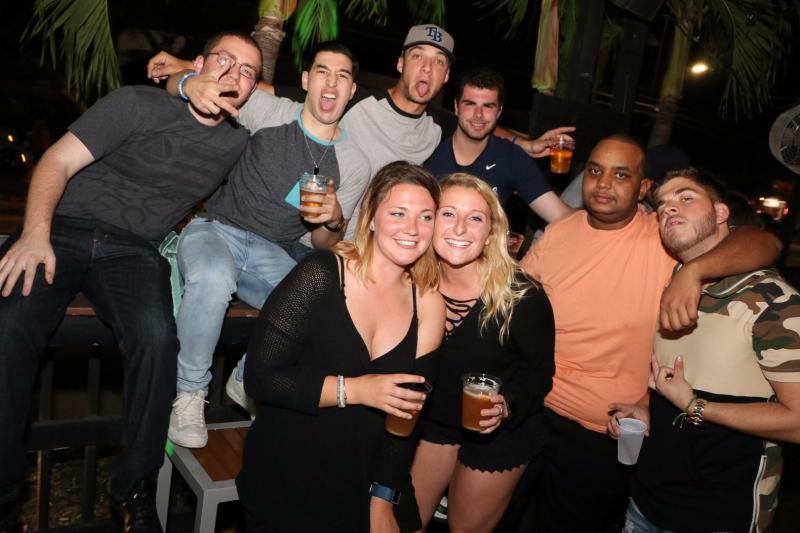 Now you’re looking to relive the glory days with spilled $1 beers and loud hits of the 2000s playing in your ear as you stand shoulder-to-shoulder like sardines on the patio. If there’s one place you’re bound to run into your high school crush, it’s MacDinton’s! Think you might get lucky? Remember you’re staying at Mom and Dad’s so make sure to brush up on your sneaking skills. Once you’ve matured enough to get over your high school crush, it’s time to walk across the street to Soho Saloon! You might start at MacDinton’s and realize that if you’re not a seasoned professional or coming home from college, the crowd is a little young for you. Head to Soho Saloon to play pool and catch up with old acquaintances, all while holding down your beers and actually remembering the evening the next morning. 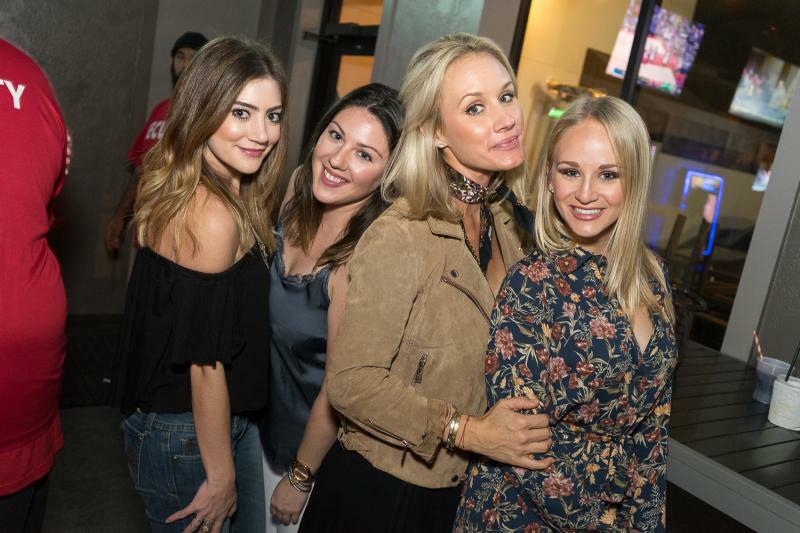 The Patio, or as it’s known to regulars “MacDinton’s for Adults,” is another bar where you’re bound to run into old friends, crushes and frenemies this Thanksgiving break. 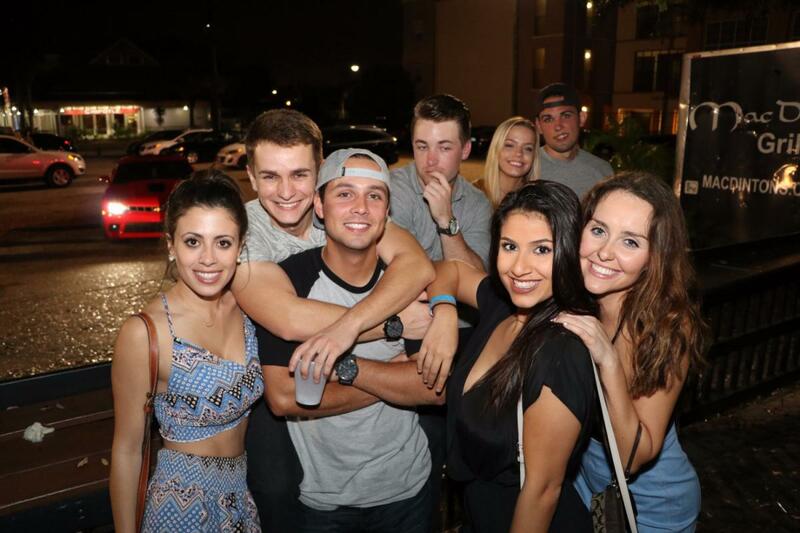 The biggest question might be “What year did you graduate?” or “Did you go to Plant or Hillsborough?” No matter what high school you attended, The Patio will fill with nostalgia when you and your friends get back together for a night on the town. The throwbacks like “Just a Girl” by No Doubt and “Juicy” by Biggie Smalls in the jukebox (yes, you can control the music from the app on your phone) will have you up on your feet acting like graduation was just yesterday! O'Briens Irish Pub has got all your pre-holiday party necessities! There's plenty of seating inside and on their patio, though you wont need a chair because you'll be on your feet dancing all night. Two DJs will be here entertaining Brandon's funnest crews all night. You absolutely need to have this Thanksgiving Eve event on your calendar! 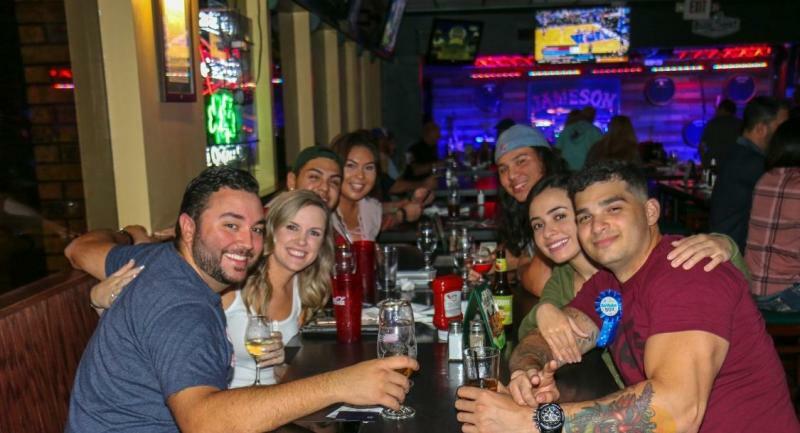 One of Ybor City’s most loved neighborhood hangouts will be packed during the holidays as previous regulars and more return to Tampa! Compete with old friends in giant Jenga or darts to relive the good ol’ days as you sip on drinks and catch up. The best part about going to the Bad Monkey is the crowd, so meet interesting new people as you catch up with old friends in unison. Karaoke anyone? We all have that friend that drinks one too many vodka cranberrys and “needs” to sing their favorite throwback jam. 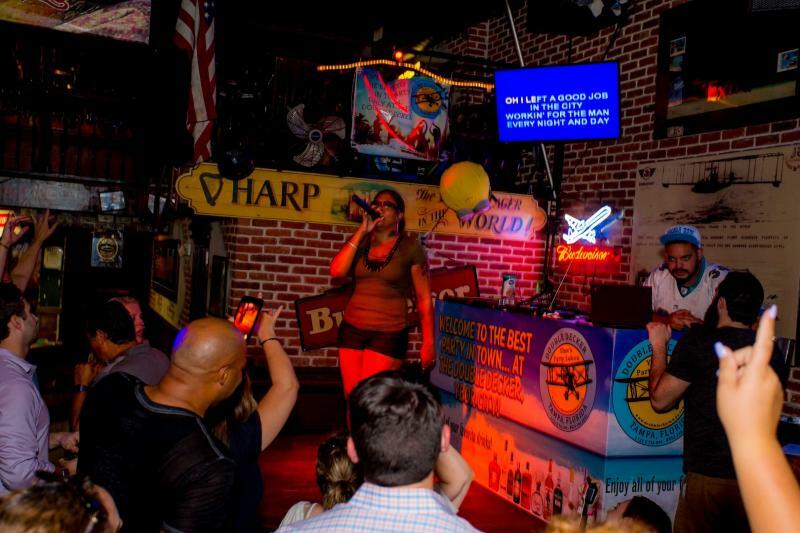 Whether it’s “Wanna Be” by the Spice Girls or “Dancing Queen” by Abba, the Double Decker has you covered. Double Decker is a bar for all ages so whether you’re trying to run into a crush from 2008, or your best friend’s mom, Double Decker is fun for everyone! Put on your ugliest holiday sweater with your Clark Kent glasses to impress all of the educated and intellectual company you can find in Seminole Heights this Thanksgiving break! Whether you’re headed to Mandarin Heights or The Independent this crowd will have grown up and glown up over the years. It’s the girls who you look at and think “I was stupid not to crush on her in high school” or the guys that have become wildly successful after being known as a nerd. Grab some craft beers and signature cocktails as you get respectfully turnt and mildly hungover the next morning. This time of the year is a reminder of all the things we have to be thankful for. Spending time with family and reuniting with old friends that remind you nothing changes between you after months of not talking every day. Be thankful for your home and everything that makes you nostalgic. Even if you didn’t get lucky with your old crush, maybe next year you’ll bring someone home with you for the holidays! Happy Thanksgiving... and even if you don't find love again, it's ok to go back to work on Monday. For more information on Thanksgiving in Tampa, check out 813area, your free local guide to your favorite city!